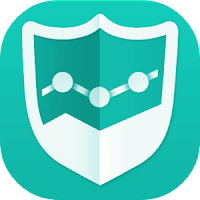 Droid Firewall pro protect your personal data from being sent to the Internet of your android. Droid firewall app allows you to choose between Wi-Fi & Mobile Data. All you need to do is to grant or deny the connection. Also it allows the user to even do a search for the required app to be blocked or allowed. It allows you to filter both system & installed apps.You can allow or deny only specific connections of an app. Grant/Deny both system & installed Apps. Material design UI. Easy to use. Please Note that this app uses the Device Administrator permission to prevent unauthorized user from uninstalling app without the administrator permission. 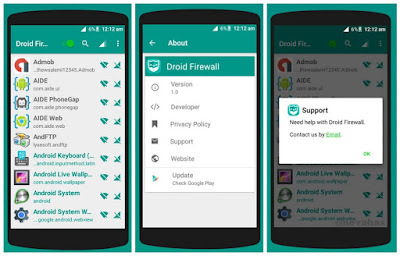 This is the perfect solution if you want a firewall for android without root. It gives you a complete protection for your Android. Droid Firewall is useful for everyone.